Good writers know how to write complex (expanded/elaborated) sentences. The car drove down the road. 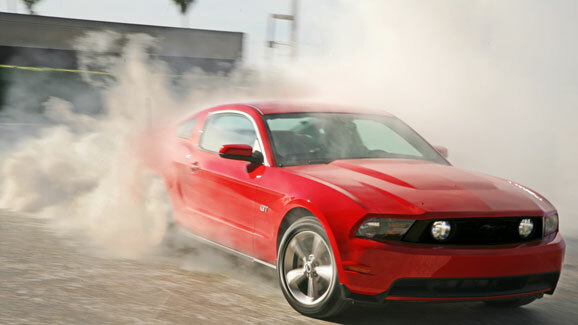 The blazing red mustang barreled down the gravel road. Tourists from all over the world should visit Florida. Florida is often called the Sunshine State because there are so many wonderful outdoor activities for tourists to enjoy. The state of Florida has many beautiful and sandy beaches. Tourists can enjoy several amusement parks with exciting rides and games for the whole family. If you enjoy water-theme parks, you should know that Florida is the home to “Adventure Island” in Tampa and “Typhoon Lagoon” in Disneyworld. If you are planning a sun and fun filled vacation, Florida is the state to visit. Good writers create a picture in the readers mind by writing sentences that SHOW what happened rather than tell what happend. The little girl looked in the window. The little girl pressed so close to the window, that her breath fogged the glass. Good writers always replace dull adjectives with vivid adjectives! Unlock your imagination and come up with some BRIGHT ideas! © 2009 CS Hammer. All rights reserved.